Maintaining comfort during the hot summer months is essential for most businesses for either their products or employee comfort, but how much is that really costing your business? In fact, electricity costs can increase by as much as 600% during the winter month’s compared to summer, spring, and fall. Finding ways to control these costs, while maintaining comfort can save businesses $1,000s. What percentage of utility costs are come from HVAC usage? HVAC typically accounts for 25%-30% of a commercial building’s utility expenses, but sometimes can be responsible for more that 60% of a building’s utility expenses. Finding ways to reduce HVAC costs can save you thousands of dollars each year, and with the continued integration and growth of “smart” technology and HVAC units, the abilities of HVAC controls seem to be endless. Originally, to save on utility costs you would just turn up the temperature – or turn off the unit completely – on your thermostat, and adjust it when you return. Then, thermostats got a little bit smarter. Most modern thermostats allow you to program a schedule that adjusts your preferred temperature based on the time of day. While this is definitely an improvement from turning the system off or just having it run at the same temperature all day, it can still be extremely expensive. With these thermostats, when the room reaches your desired temperature, the unit will simply turn off. Then, when the temperature rises or drops, it will turn back on until the programed temperature is met again. When a system is constantly powering off and then back on, it is using a great deal of energy to reboot itself. Not only is this an inefficiently solution for utility costs, but it also extends the life of your unit. Controls is the central hub, “computer”, or hardware of the system. The automation is the programing logic that is implemented into the controls to monitor and manage temperature set points, zones, occupancy, system runtime, heating and cooling different parts of the building, pre-cooling, etc. HVAC controls is the brains of the operation that allows for our systems to achieve the savings. While reducing kWh’s, or electric usage, is important, the reason we can achieve the large amounts of energy savings are due to demand (kW) reduction (management). The HVAC controls also provide the demand management in conjunction with other assets like solar energy systems. Zones are correlated with thermostats within the building, and the controls manage the thermostats. Going even further, the more zones that there are to control, the more we can dial in comfort and savings throughout the building. 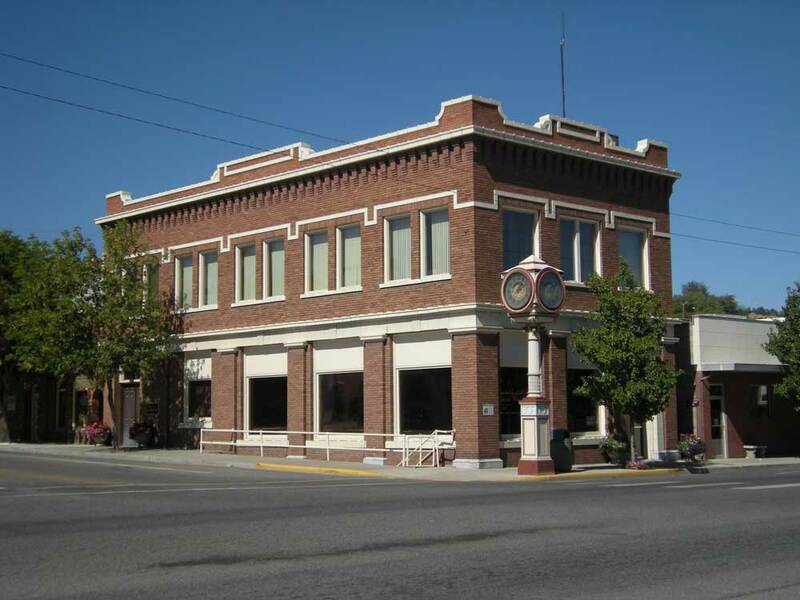 HVAC zoning allows for maximum comfort for large properties that utilize different temperatures for different parts of their buildings throughout the day. What types of buildings use HVAC controls? Do I need a new HVAC unit for a controls system? You do not need a new HVAC unit to add a controls system, but, like most modern technology, an up-to-date unit will almost always run more efficiently and provide the best results. EnergyLink, for instance, always starts with a comprehensive energy audit. This way, we can tell how efficiently your current unit is running before any upgrades / updates are made. 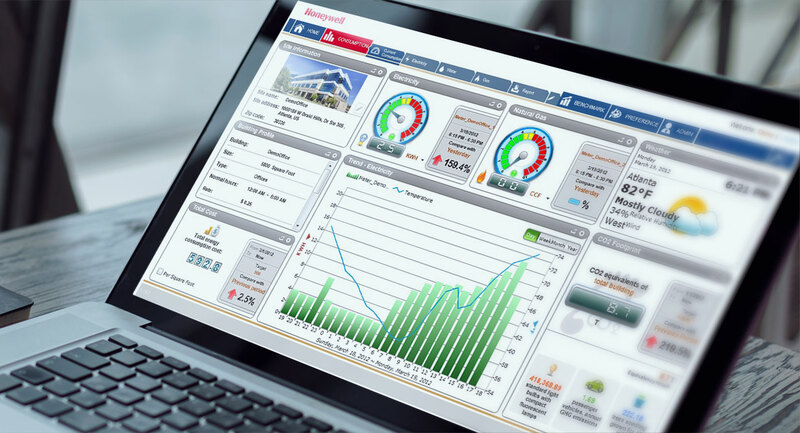 EnergyLink provides building automation and energy management services to commercial building owners around the United States. 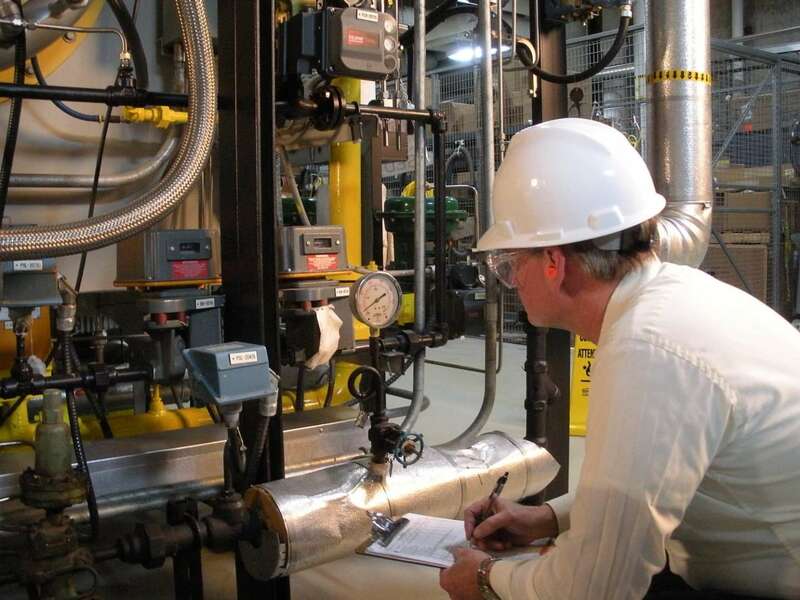 We specialize in developing innovative energy efficient solutions and help commerical properties lower utility costs with our HVAC zoning and HVAC controls services. Contact EnergyLink to get started with a free energy audit and HVAC consultation today!